So lately I have been crushing on the Addidas Nmd and have been trying to get the black pair - red and blue but unfortunately they are sold out everywhere. I hope I will be able to find them one day. What are your thoughts about the Addidas Nmd ? Those shoes are pure love! I absolutely love the white, red and blue one!!! Adidas are my favorite sneaker brand. So cute! 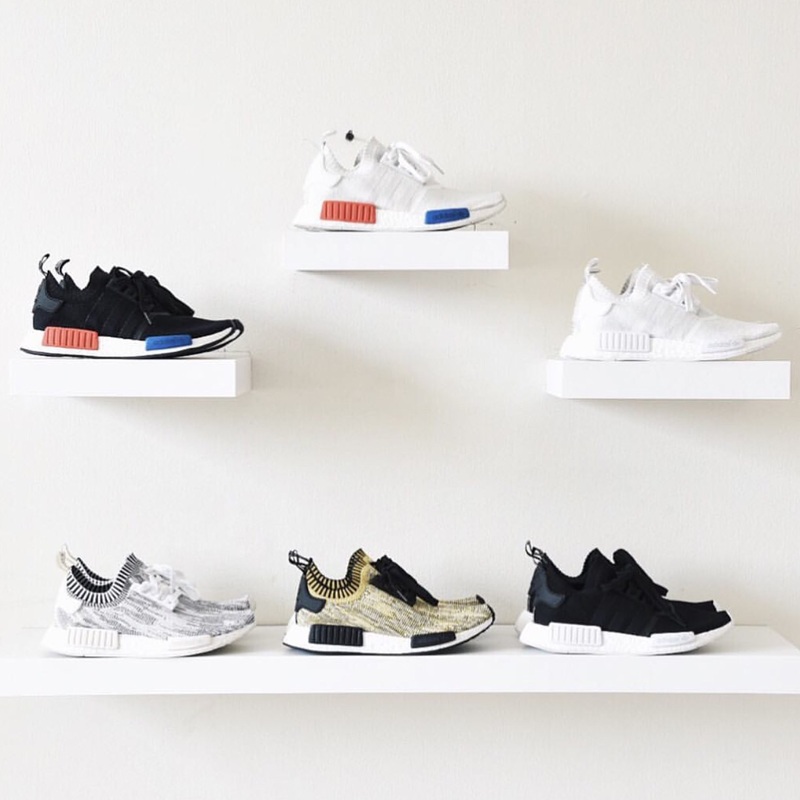 We are having a sneaker obsession right now!